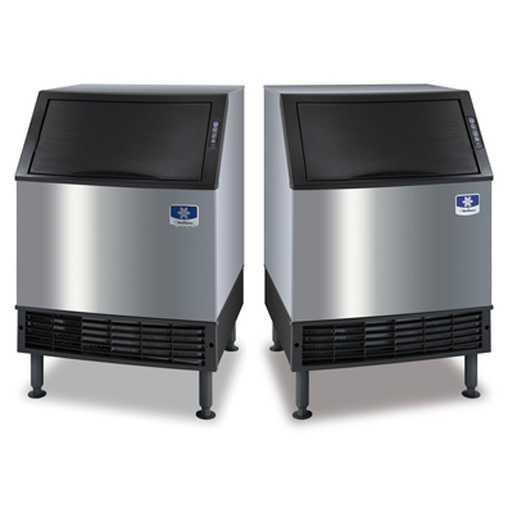 Creative Ice Rentals specializes in selling and servicing new ice machines and equipment from Manitowoc and Ice-O-Matic, we also are able to provide other major brand equipment as needed. Get it right the first time and call Creative Ice Rentals for a no-charge ice machine recommendation and quote. Creative Ice Rentals has years of experience within the leasing and serving field, we offer reliable service after any unit is purchased. "A BIG thank you to your service people who are out on the road. They are dependable; we were treated well by your staff, they were fun to be around and have them here!"